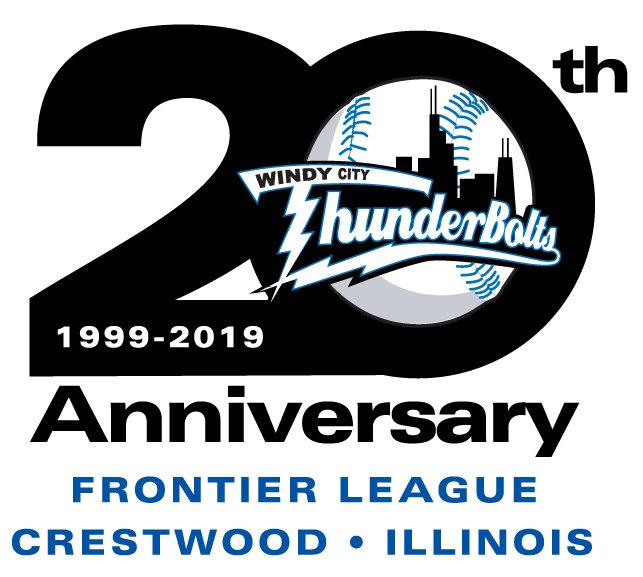 TRAVERSE CITY, MI – The ThunderBolts scored three runs in the first inning and never gave up the lead as they coasted to a 9-2 victory over the Traverse City Beach Bums at Wuerfel Park Friday night. Tyler Straub’s RBI single in the top of the third got the scoring started as he brought home Omar Obregon, who had singled earlier in the inning. Larry Balkwill followed with a two-run triple that extended the ThunderBolts’ advantage to 3-0. Traverse City (43-51) got on the board in the bottom of the inning on a two-out RBI single from Will Kengor. The score remained 3-1 until the sixth, when the ThunderBolts (41-53) put it away with five runs. Blair Beck and Riley Krane singled and Terrance Robertson walked to load the bases and Obregon brought in a run on a fielder’s choice. Joe Becht then singled home another run before stealing second base. Obregon went home as part of the double steal that gave the Bolts a 6-2 lead. 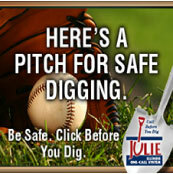 They picked up their final two runs of the inning on an Axel Johnson home run. Ryan Kemp’s bases loaded walk for Traverse City in the bottom of the inning tightened it to 8-2 but the Beach Bums stranded the three men in the inning. The ThunderBolts scored their final run in the ninth as Beck doubled and Krane pushed him across the plate on an RBI groundout. Jake Welch (7-6) allowed two runs over six innings while striking out eight to pick up the win in his last start of the year. Tyler Thornton (1-2) went five innings and gave up three runs to take the loss. Game two of the season-ending three-game series is set for Saturday at 6:05. Braulio Torres-Perez (6-6, 3.81) gets the start for the Bolts against the Beach Bums’ Reinaldo Lopez (8-4, 3.86). The radio broadcast from Wuerfel Park can be heard on WXAV 88.3 FM and wxav.com.